Palestinian political prisoner Hassan Abdelhalim al-Turabi, 22, died in occupation custody in the early morning of Tuesday, November 5 in Afula hospital. Turabi’s family, from Sarra village west of Nablus, was informed of his death officially early Tuesday morning. Heba Masalha, of the Ministry of Prisoners, said that Turabi suffered from leukemia, and his blood vessels burst and he was vomiting blood, and he was taken to the Intensive Care Unit where it was reported that his cancer had reached his kidneys and other organs and he was suffering severe internal bleeding. He was arrested on January 7, 2013 and accused of being a member of Islamic Jihad. Despite pleas from humanitarian organizations over the past days for his immediate release due to his severe health crisis, the occupation refused to release him. However, three weeks ago, after his health worsened,he was taken from Megiddo prison and then kept in Afula hospital. At the time of his arrest, he was already seriously ill with cancer, a fact known to the occupation authorities. 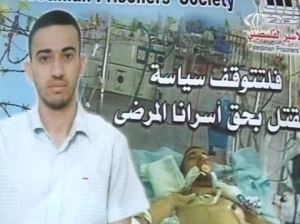 On April 2, 2013, Maysara Abu Hamdieh died as a prisoner of Israel, of cancer for which he was repeatedly denied treatment. A number of seriously ill Palestinian political prisoners are held in Israeli jails, despite numerous calls for their release. 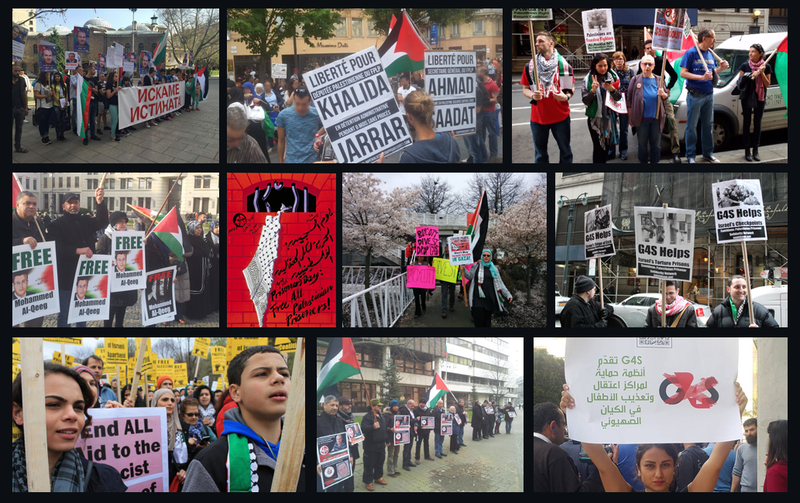 Palestinian prisoners have repeatedly testified as to the denial of proper medical care, the provision of painkillers for serious disease, and medical neglect in Israeli prisons, with Turabi’s death only the latest example in an ongoing human rights abuse. Samidoun notes that the Israeli authorities bear full responsibility for the death of Hassan Turabi.